Mariner Distribution, Inc. was established in September of 1997. The company was designed with the concept of providing value-added transportation solutions at a competitive price. The company started in the basement with one dispatcher and a fleet of two trucks. From this modest beginning the Company grew to a fleet of trucks having over sixty drivers, comprised of owner operators, lease operators and company drivers. 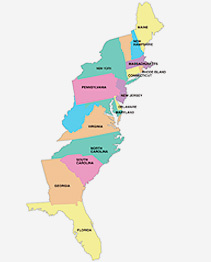 Operating out of it’s Corporate Headquarters in Aberdeen, Maryland, Mariner Distribution, Inc. has authority to operate in all 48 states. The fleet is comprised of late model tractors, specializing in van, refrigerated, and flatbed freight. The staff at Mariner has over 60 years of experience with determination and dedication to strive for no less than 100% customer satisfaction. 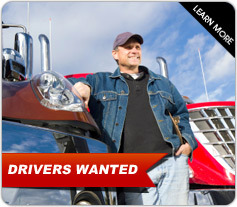 Mariner Distribution has a full-time Safety Director with over 10 years of experience. Our Safety Department is committed to all of the Federal Regulations set forth by the Department of Transportation.